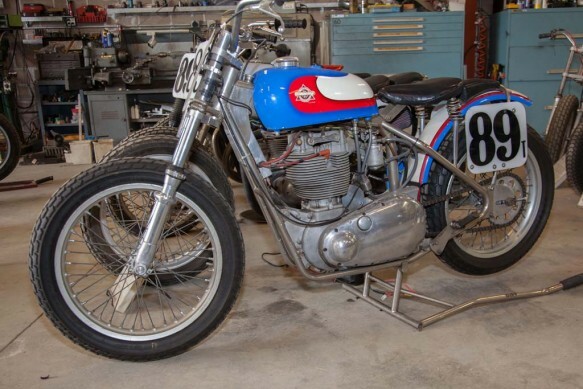 1956 BSA Gold Star Flat Tracker. A DBD 34 GS engine in a Sonic Weld frame. Built by Ray Hensley, the founder of both Sonic Weld and Track master frames.